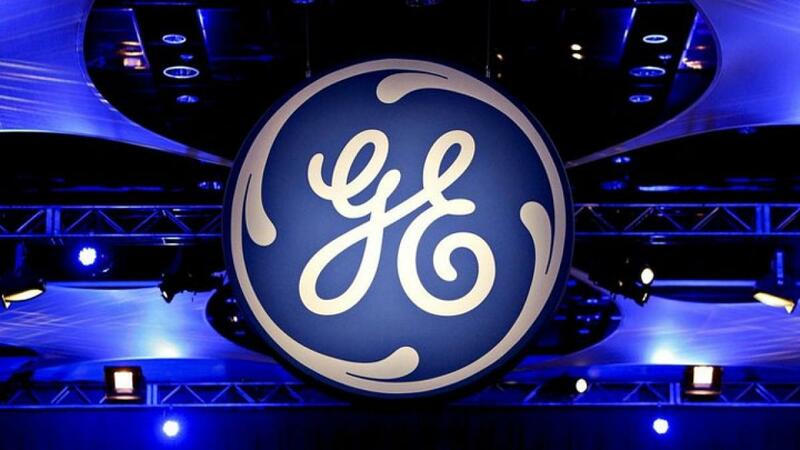 General Electric Co (GE.N) has won a $2.6 billion contract to supply India\'s railways with 1000 diesel locomotives, as the state-owned network looks to foreign capital to help it modernise. General Electric Co (GE.N) has won a $2.6 billion contract to supply India's railways with 1000 diesel locomotives, as the state-owned network looks to foreign capital to help it modernise. The U.S. company will also invest $200 million to build local manufacturing and service facilities, GE said in a statement on Monday. "In most of our growth markets, localization is typically a key part of any infrastructure deal we do," Jamie Miller, chief executive officer of GE Transportation, told Reuters. The contract is also one of first and largest to be awarded to a foreign firm since India last year allowed 100 percent foreign direct investment in some parts of its railways, and comes as New Delhi embarks on a huge modernisation programme to overhaul its vast but dilapidated network. Under the deal, the largest ever for the U.S. company in India, GE will build a manufacturing facility in the eastern state of Bihar, and two maintenance sheds elsewhere in the country, to service the locomotives over an 11-year period. GE won against competition from rival manufacturers such as Canada's Bombardier and Germany's Siemens. India is also set to announce the winner of another multi-billion dollar contract to supply electric locomotives. Keen to upgrade the country's creaking infrastructure, Prime Minister Narendra Modi's government has said it will invest $137 billion on its railways by 2020. It has also opened up limited parts of the state-owned network to private and foreign investment, luring manufacturers hungry for contracts from the world's fourth largest train network. "It will bring this technology to a market that needs it. For them, this is really aligned with 'Make in India,' " GE's Miller said. India's railways is a lifeline for the more than 23 million people who use it every day. It also offers some of the world's cheapest fares to help poor people travel across the country. But the system largely dates back to the British colonial era and India has struggled to generate money to invest and modernise, leaving an ageing and congested network where trains run at an average speed of just 50 kilometres per hour.